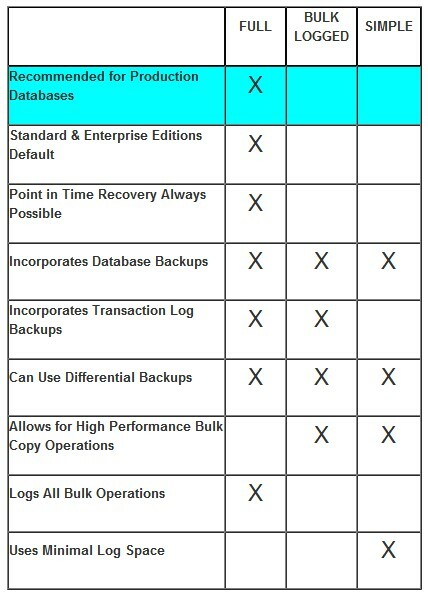 The Full Recovery Model is the most resistant to data loss of all the recovery models. The Full Recovery Model makes full use of the transaction log – all database operations are written to the transaction log. This includes all DML statements, but also whenever BCP or bulk insert is used. For heavy OLTP databases, there is overhead associated with logging all of the transactions, and the transaction log must be continually backed up to prevent it from getting too large. The Bulk-Logged Recovery Model differs from the Full Recovery Model in that rows that are inserted during bulk operations aren’t logged – yet a full restore is still possible because the extents that have been changed are tracked. The simple recovery model is the most open to data loss. The transaction log can’t be backed up and is automatically truncated at checkpoints. This potential loss of data is makes the simple recovery model a poor choice for production databases. This option can take up less disk space since the transaction log is constantly truncated. What recovery model is my SQL Server 2008 database using? It is easy enough to find out by following the steps below. 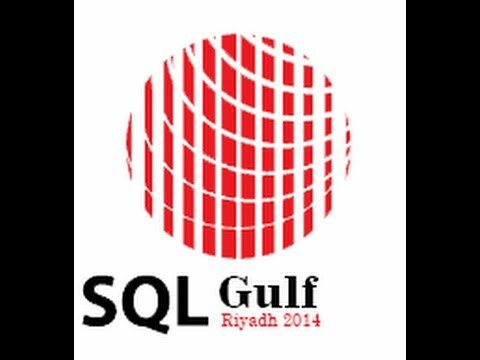 The recovery model can be determined in SQL Server 2005 by accessing the properties of the database. 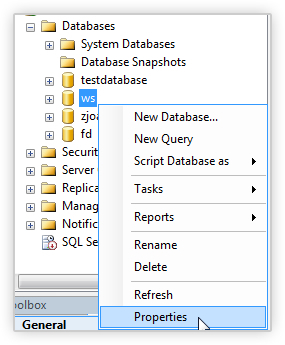 To do this, you can right click on the database in Object Explorer and select “properties” After right clicking on properties, the SQL Server 2005 Database Properties window appears. Left click on options. The recovery model will be revealed to the right. In the screenshot below, you can see what is your recovery model.